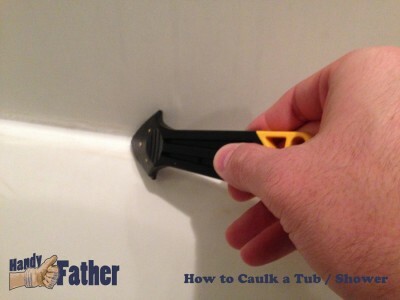 Proper tool usage, maintenance, repair and techniques for handy fathers. The most time-consuming portion of my pantry remodel was hanging the drywall. 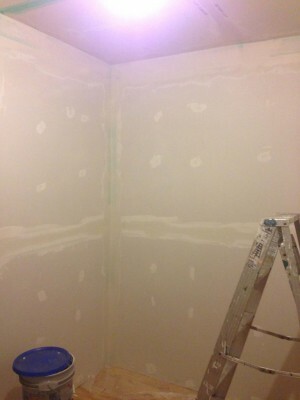 In this post I hung drywall, mudded, sanded, primed and painted. 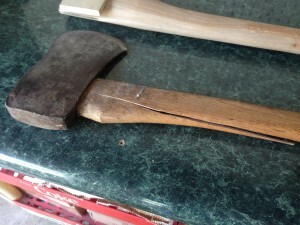 There are a handy few tips included for cutting costs as well as links to the tools I used. 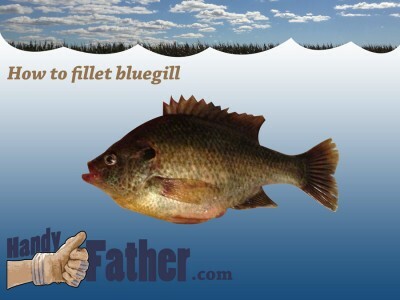 How to fillet bluegill? That is the question! I find it best to start with a decent sized bluegill, but if you have a whole mess of them to clean, don’t start with the biggest. With repetition, your skill will grow, so don’t waste meat on the big guy. Focus on these few tips for filleting bluegill. 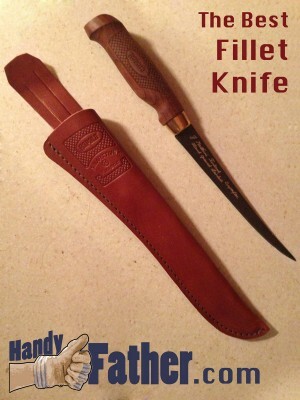 The best fillet knife is a good and sharp knife. That much is obvious. It should also be flexible with a handle that is easy to grip… Until recently I had a cheap fillet knife that was not of good quality. It came as part of a fishing set that I got on clearance at a store that was closing….